Liver Pedlaa Pool - #knivesdownbikesup - Supporting Youth Of Merseyside! 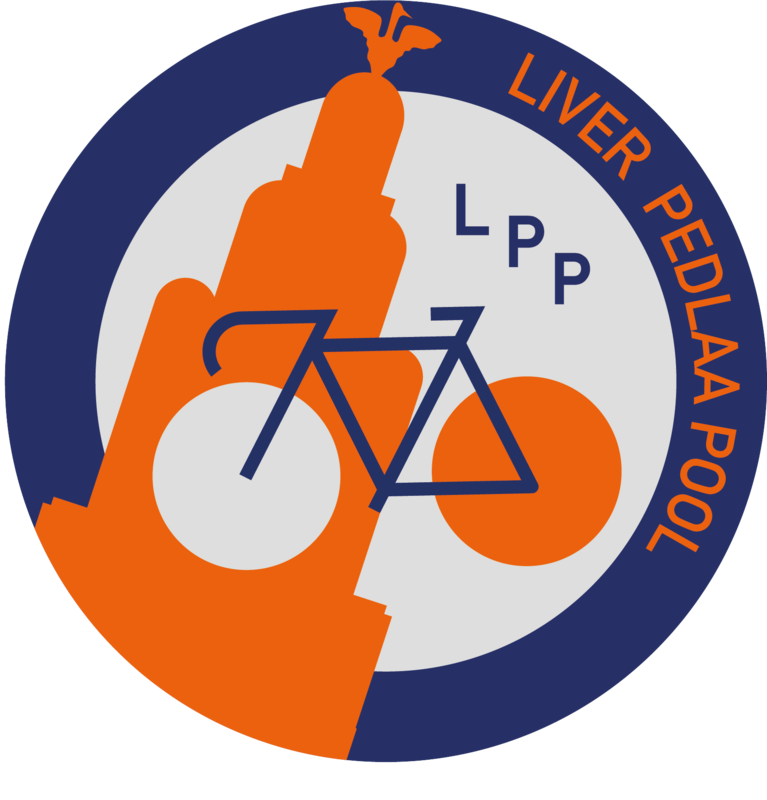 Liver Pedlaa Pool was founded to help steer youths from the Liverpool and greater Merseyside area away from criminal activity, gang culture and knife crime through cycling activities, bike culture, education and workshops. Bikelife is a lifestyle of its own with a strong community all over the world. We know from experience a lifestyle change is needed to get away from trouble and gang culture, Liver Pedlaa Pool gives the youth that chance that not many can give! Liver Pedlaa Pool aims to steer the youth (but not exclusively) away from gang culture, criminal activity and knife crime through bike culture and regular cycling events. We run education workshops and regular MTB trips all over the UK. We have set up our own sponsored MTB team that will be competing in races across the UK in 2019. We aim to bring the Youth together through their passion of bikes, steer them away from gang culture and knife crime whilst mentoring and teaching them valuable life lessons. Education, activities and social interaction in a safe environment whist partaking in cycling activities will help us achieve our mission.